When I think of Christmas, I think of going to the Murphy’s home on Christmas day and eating Kris’ amazing shortbread cookies. They disappear very quickly so you have to act fast! They are absolutely my favorite cookie ever! I asked Kris for her recipe and she was so kind to share it with me. You know how when someone bakes something for you it tastes better than when you make it yourself, well when I baked these cookies, I kept imagining Kris in her kitchen baking. 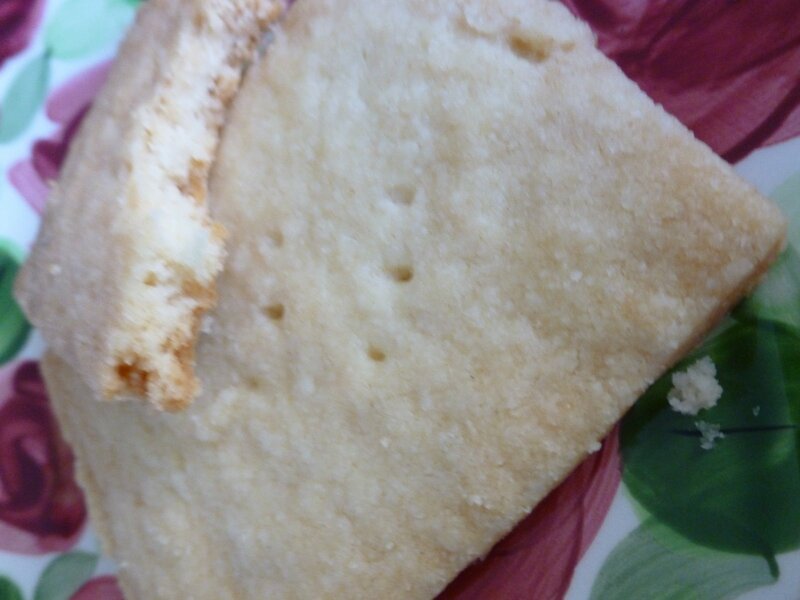 When I took my first bite of the cookie, tears came to my eyes….yes! I got it! 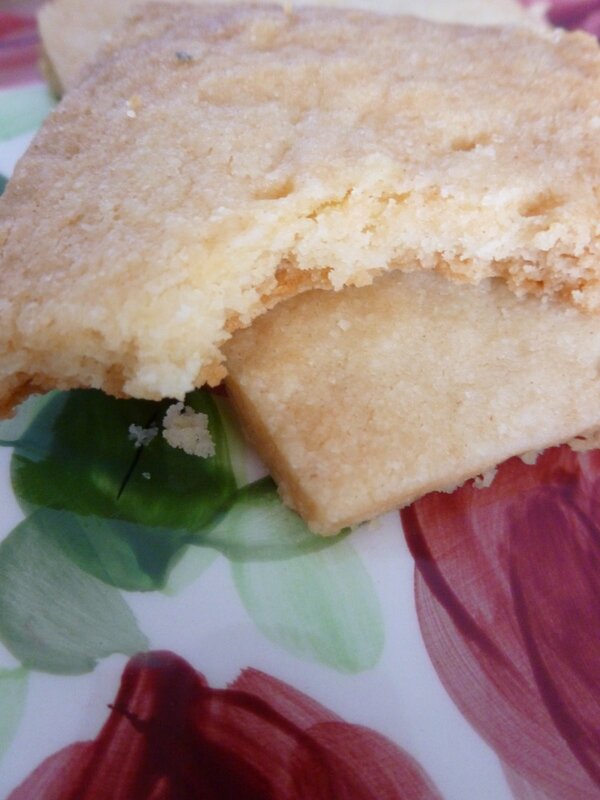 Kris’ shortbread cookies! My dream come true! 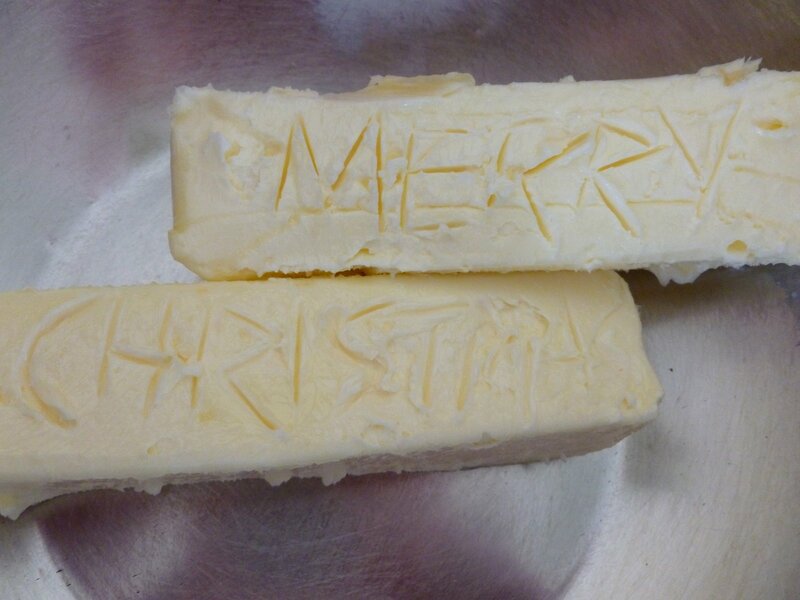 2 sticks softened butter- Land O Lakes please. 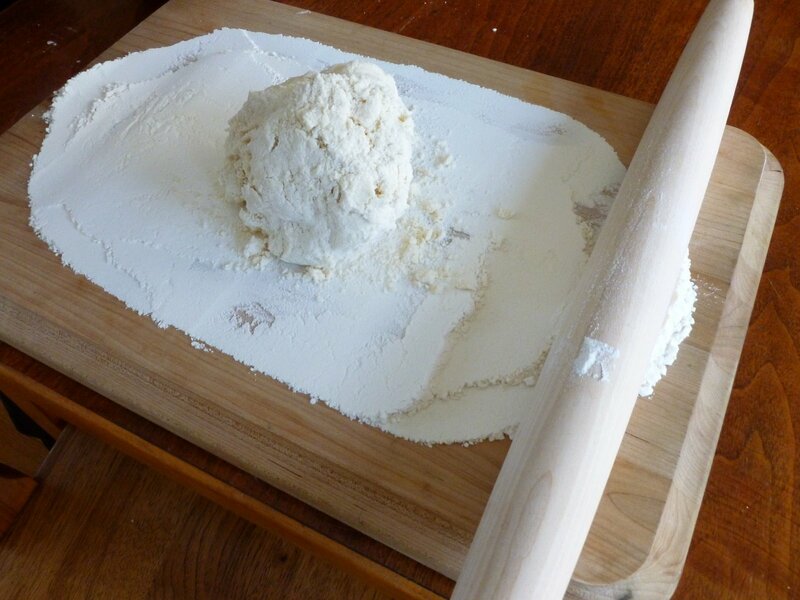 Make a ball with the dough. Roll it out. 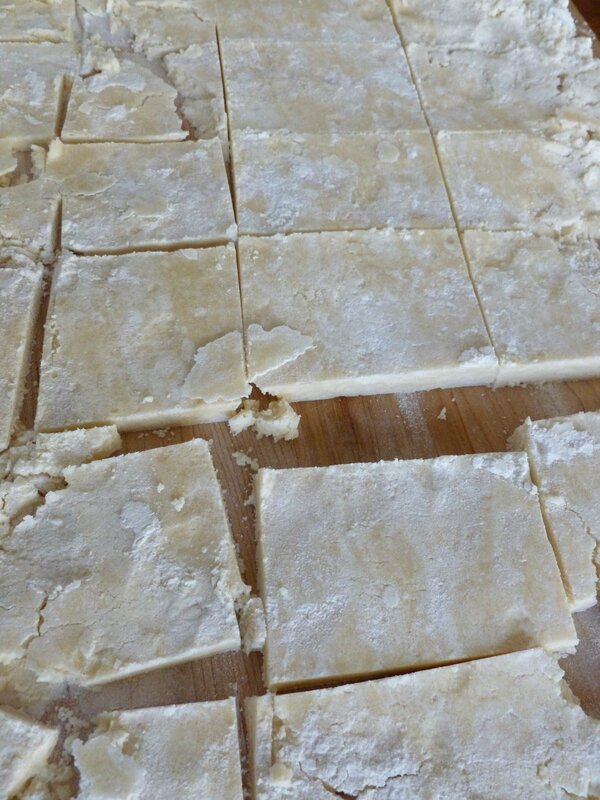 Cut into bars. 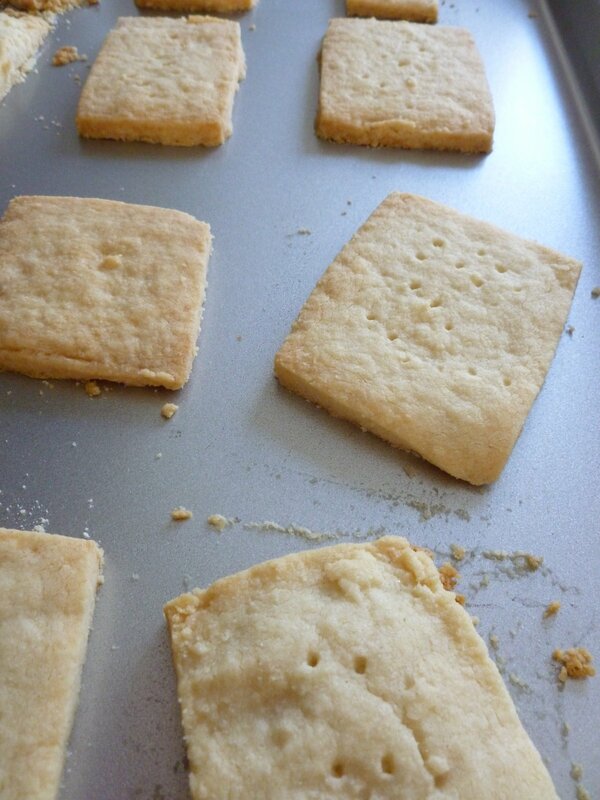 Don’t worry if they don’t look perfect when you cut them, they will bake just perfectly! Place on a cookie sheet with a spatula. Yummy! 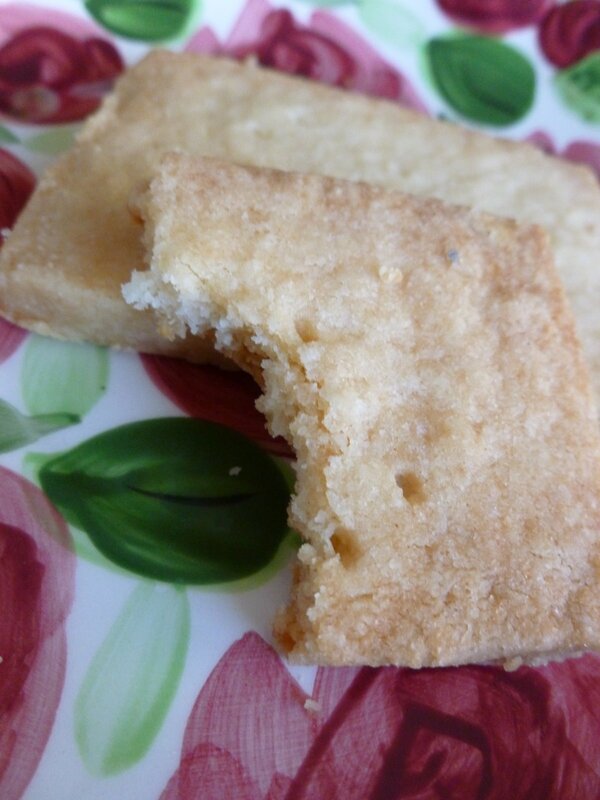 Recipe from Kris Murphy’s kitchen.This recipe has been linked up to these wonderful blogs! So easy! 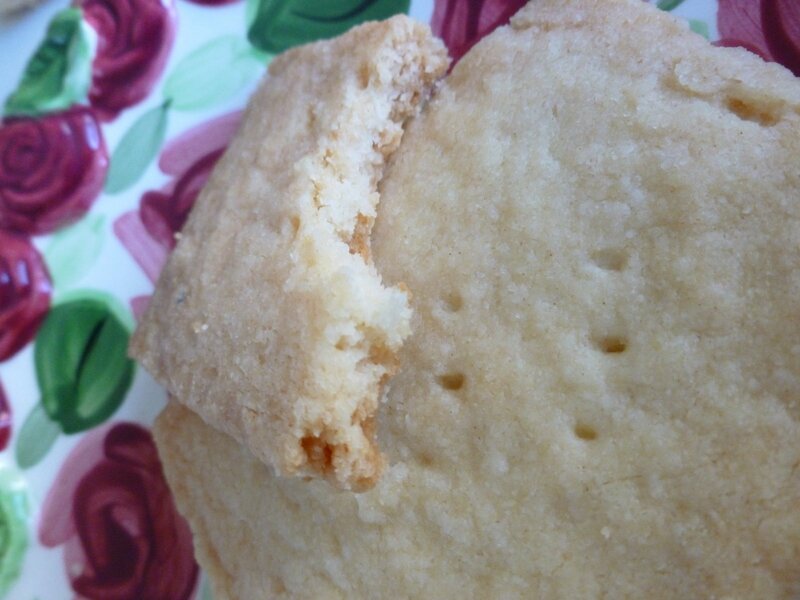 These melt in your mouth shortbread cookies will be your favorite! Perfect with a cup of hot cocoa! 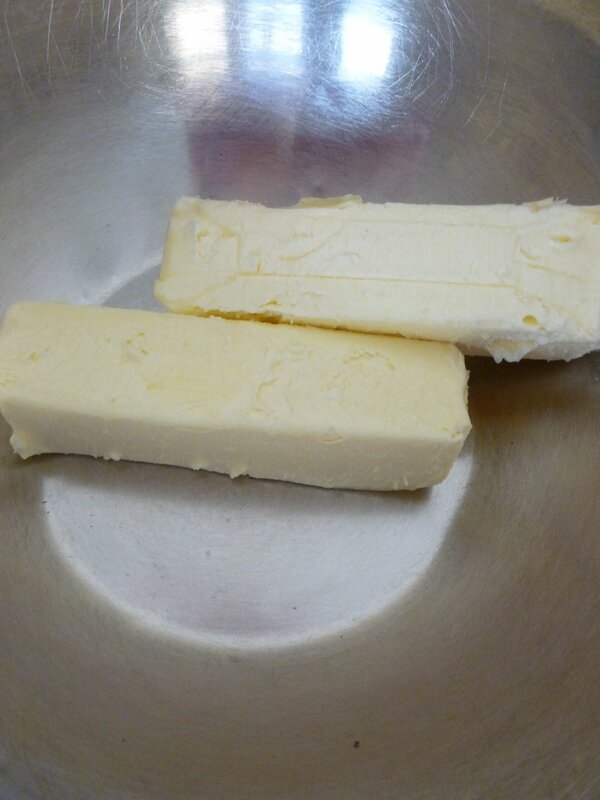 Let the butter soften in a bowl to room temp – not runny. 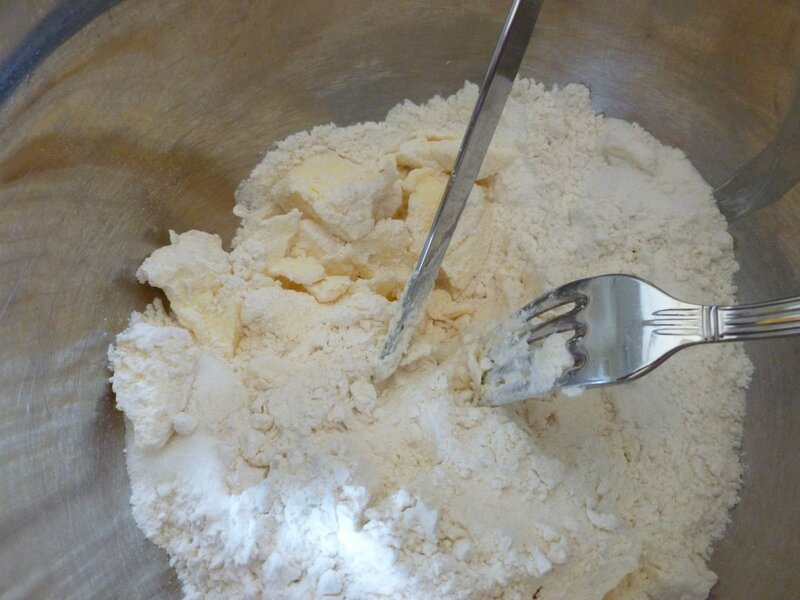 Mix the dry ingredients with a fork and a knife. Keep “cutting” and cutting until you have pea sized balls and then use your hands gently to form it together in a big mass. Don’t play with it too much. 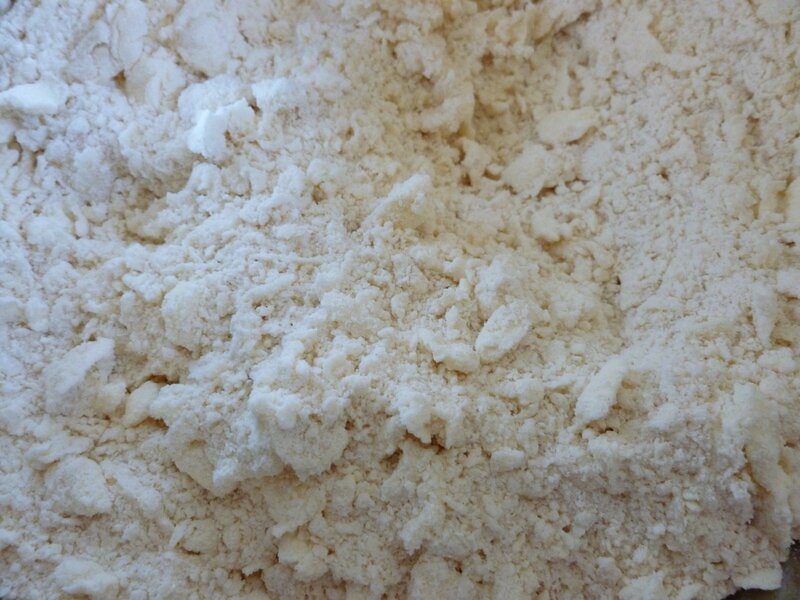 Flour your working surface and lay it out on top. 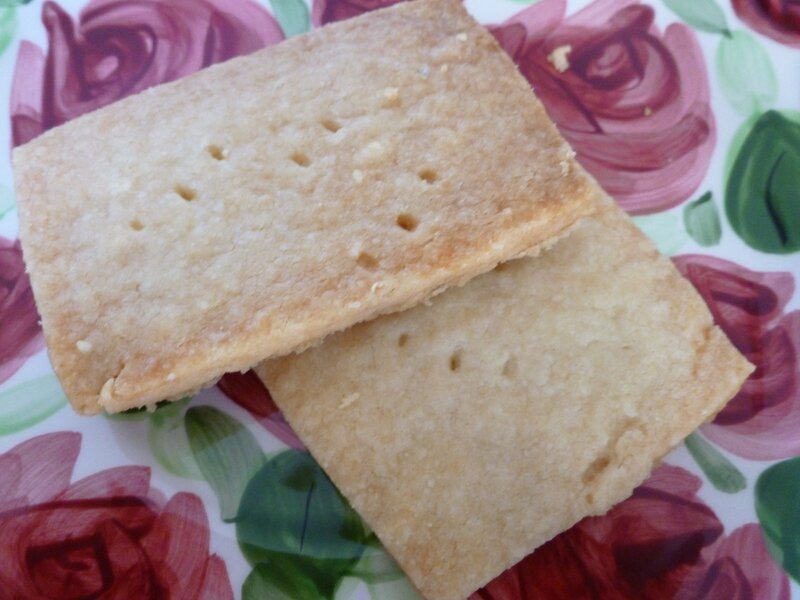 Roll it with a well floured rolling pin, or just flatten it with your hands to about ¾ inch high. 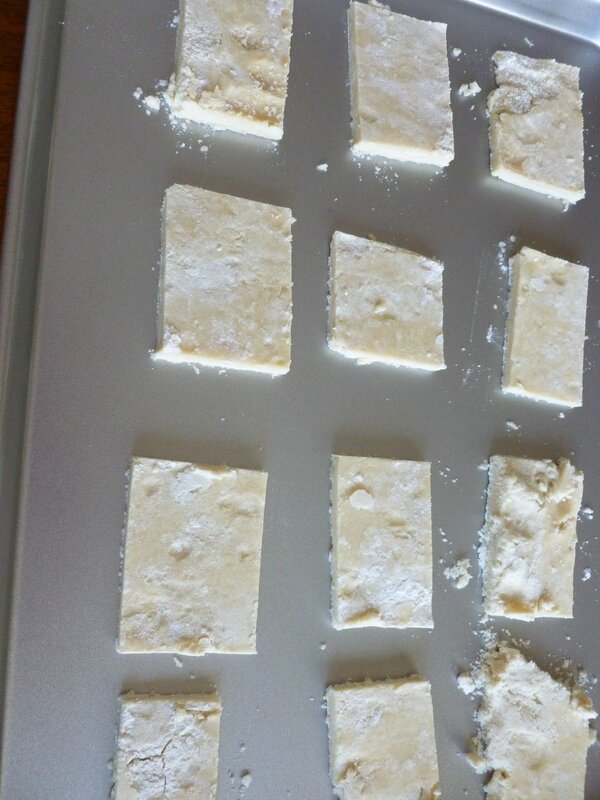 Cut into 1” x2” pieces and lift them onto an ungreased cookie sheet with a spatula. Prick with a fork three or four times. Bake in a 325 oven until they start to brown up ( it will happen faster on the bottom, but a little brown is better than undercooked) watch them closely and use your nose! Lift them off with a spatula and let them cool on a hard surface. 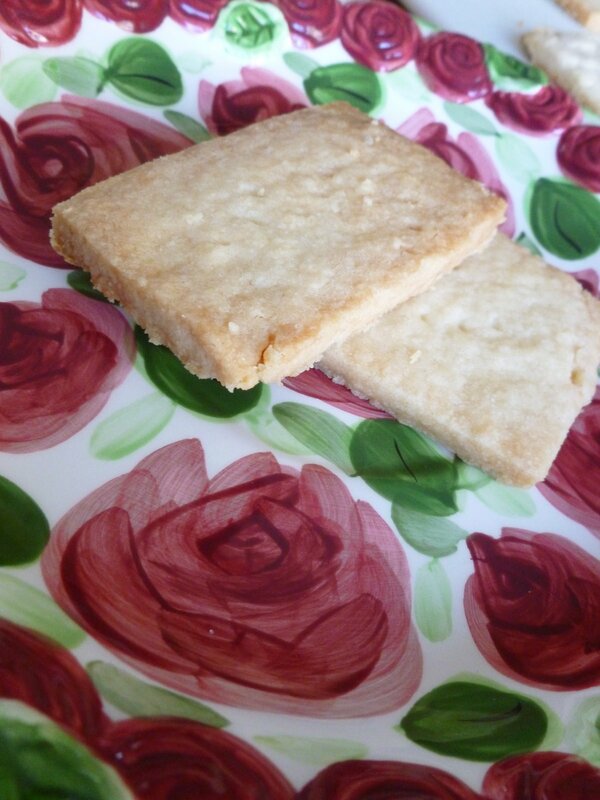 I absolutely adore shortbread cookies! These look so delicious. I'm going to make a note of these and try them in a few weeks! Enjoy! 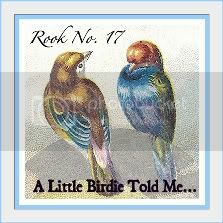 Hmmm – I've been thinking (hard!) 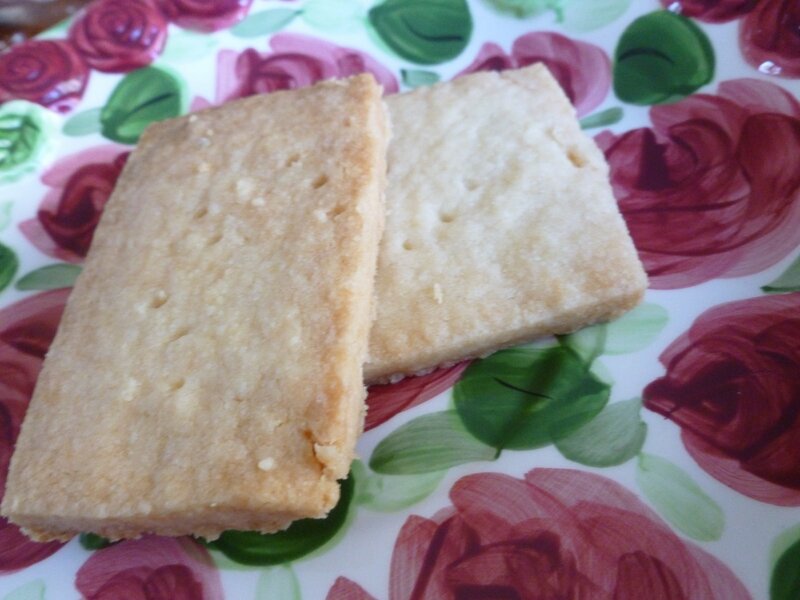 about shortbread cookies and do believe I"m gonna make these this afternoon. Thanks much for sharing…they look fabulous. I might dip one end in chocolate??? 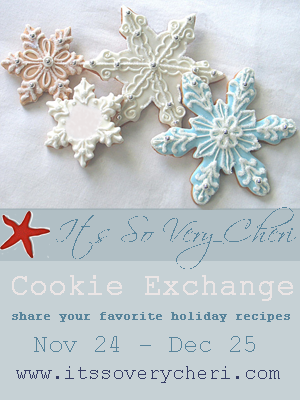 Thanks, Nettie, for sharing your recipe on the Virtual Cookie Swap! The cookies sound delicious and I cannot wait to try them! Thank you @walking on sunshine! Hope you made them and loved them as much as I do!